Its crazy how October came and BAM we have fall weather which has lead me to crazy fall fever and wanting to do all of these things! (will make you laugh!) 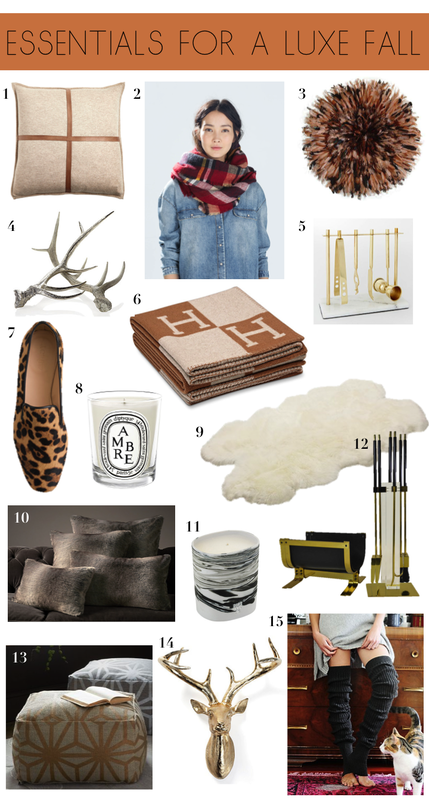 Ive rounded up all of my picks for the perfect cozy and luxe fall! Enjoy!